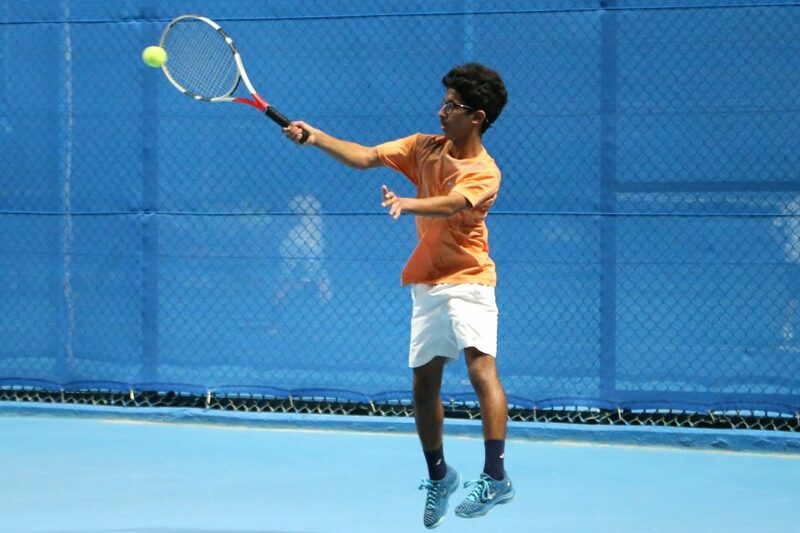 Qatar’s Mubarak Shanan qualified to the second round of Qatar F4 Futures organized by the Qatar Tennis Federation in cooperation with the International Tennis Federation at the Khalifa Tennis and Squash Complex. In the first round, Shanan defeated Jaume Pla Malfeito of Spain 7-6 7-5 to set a second-round showdown with Aslan Karatsev of Russia. “No doubt that this victory will provide me with more motives and confidence in both singles and doubles events” he added. 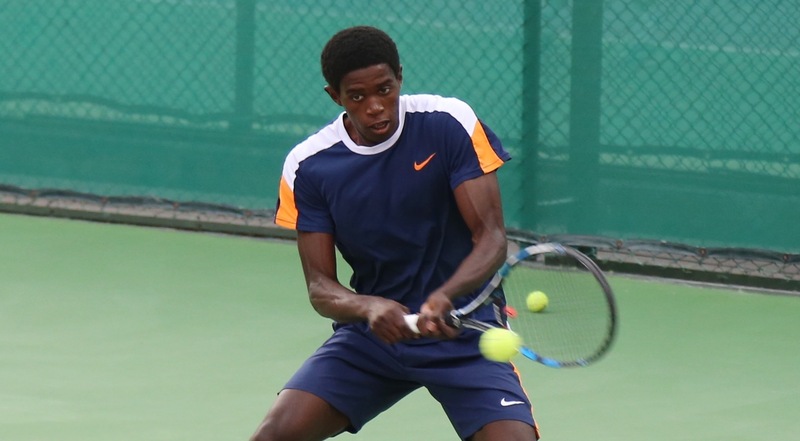 Moreover, Mubarak Shana teamed up with Adelchi Virgili of Italy to beat Jabor AL-Mutawa and Alexander Zhurbin 6-4 6-4 and qualify to the quarterfinals. In the quarterfinals, Shanan and Virgili will face the Spanish duo of Marc GINER Jaume PLA MALFEITO. The main rounds of the tournament began on Monday with participation of 32 players and 16 doubles teams. 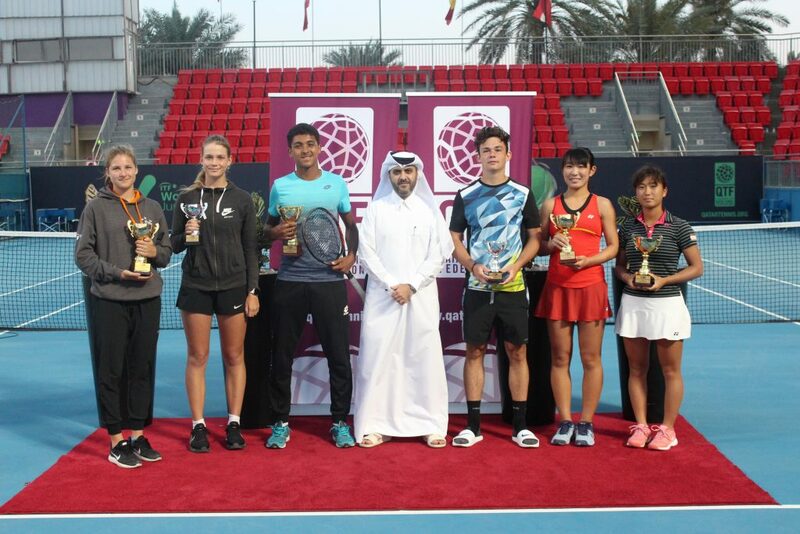 This is the first futures to be organized in Doha this month as the QTSBF will host two more events later this month with a prize money of 15.000 for each event.